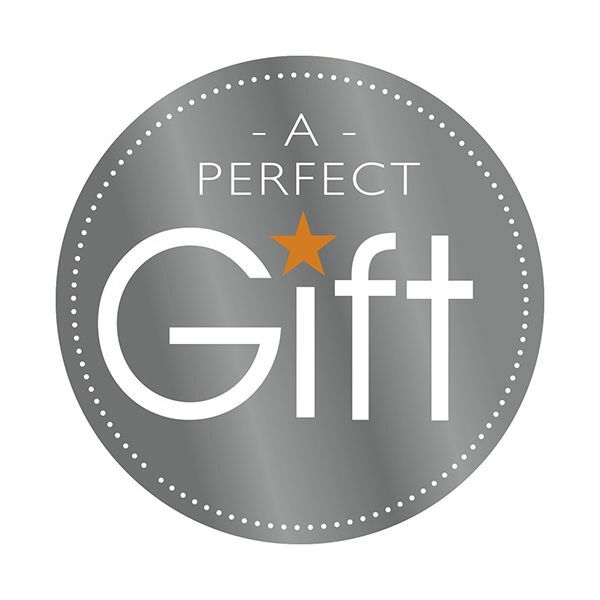 This product comes with a 5-year guarantee. Kick off the day with an egg for breakfast or make yourself a quick easy supper served in our stoneware egg cup. Presented in a stylish gift box, this colourful set of six egg cups is the perfect gift or a treat for yourself! 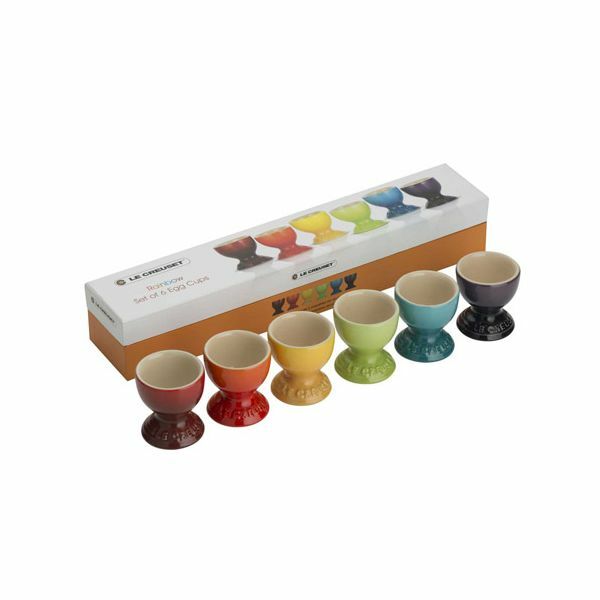 Coming in a selection of six rainbow colours (Cerise, Volcanic, Dijon Yellow, Kiwi, Teal and Cassis) these egg cups will beautifully accent your kitchen and table.